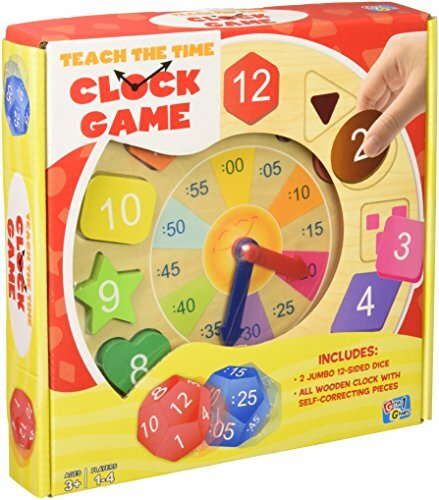 Puzzles for kids support cognitive development of working memory and spatial awareness through problem solving, concentration and critical thinking. 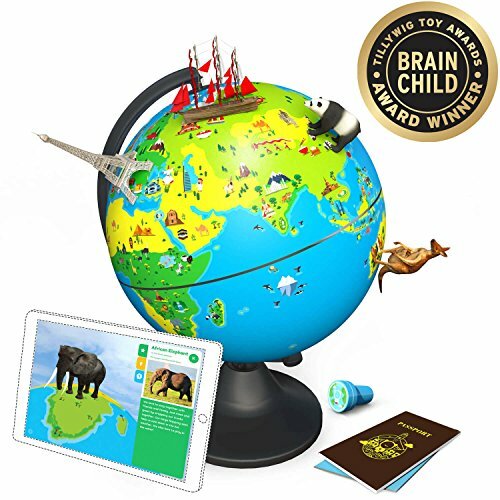 Puzzles teach kids how to take on the world through comprehension and problem solving. Whether it’s fitting jigsaw pieces together or fitting objects together to create a larger structure, essential cognitive skills are being developed through play. Recognising shapes and objects, categorising them, and finding a place to put them are vital skills for life which are developed in the early learning years and form the basis of mathematical reasoning. Research conducted by Penfield found that puzzles help child development. Their findings proved that kids who did puzzles had better fine motor skills, hand-eye co-ordination, spatial awareness, and working memory. The Child Development Institute say that puzzles build concentration and critical thinking by rewarding patience, increasing self-confidence, and encouraging learning. Working on a puzzle together is rewarding for both you and your child, as you get to witness them learn and grow as they share their thoughts and have fun. Learning and working together to problem solve aids the development of social skills can bring you and your children (and their siblings) closer together. 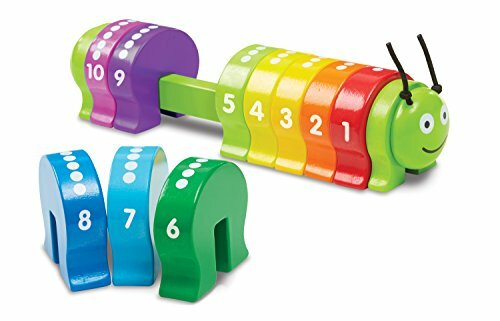 Early learning experts agree that the best puzzles for kids develop fine motor skills and hand-eye co-ordination whilst challenging their problem solving skills and building their self-esteem through a sense of achievement. For this reason it’s important to offer puzzles to kids that are age appropriate.